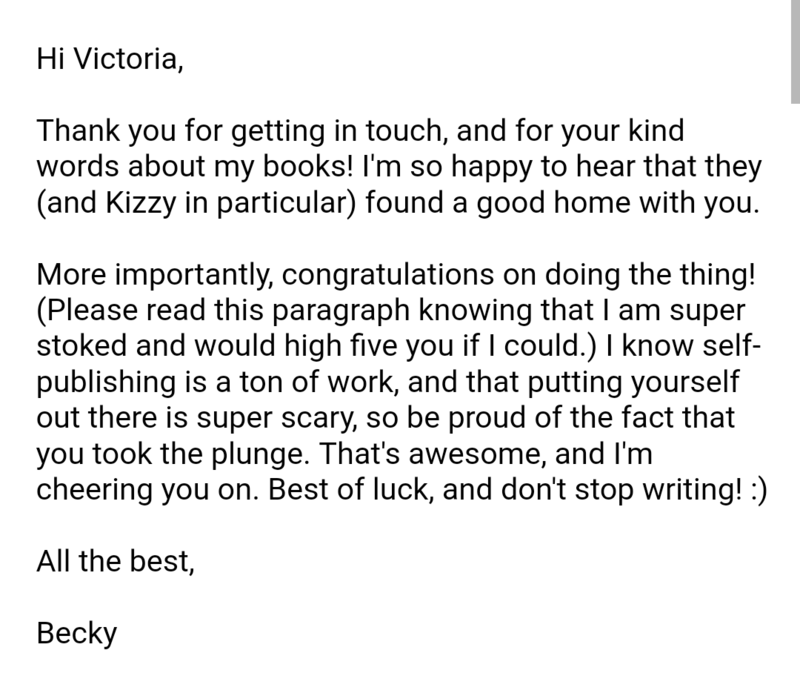 I want to say this immediately: I adore Becky Chambers. I was originally drawn to her because, as a fellow writer of science fiction, she appealed to me anyway. She also found success in the world of self-publishing, which, as many of us are aware, is notoriously difficult. So, on a rare afternoon to myself, I popped to a bookshop, picked up her first book, The Long Way to a Small, Angry Planet, and grabbed a coffee. I was immediately drawn into a universe that bristles with diversity and imagination. Her characters are some of the most tangible I have ever come across, and the most adorable. Kizzy was a real favourite of mine, and Chambers portays her with humour and realism. Oh, I won’t forget to mention, the novel is hilarious. Importantly, both novels also question cultural and sexual norms. I have always said that science fiction should be a mirror we hold to ourselves, albeit a subtle and enjoyable one. Can a human really fall in love with an AI? Do relationships have to be monogamous and grounded? Chambers doesn’t ask these questions – to do so would be crass – but the multiple storylines, expertly handled, make the reader ask them anyway. I read the book in two days. Who needs sleep? Hungrily, I moved onto book two. A Closed and Common Orbit was a great read – another book that was consumed hungrily – but it was different. Here, Chambers decides to focus on only two characters in depth, and it is fair to say that these characters were not given enough space (pun probably intended) in book one. What ensues is a highly structured and moving character story, which broke and mended my heart a couple of times over. I didn’t love it quite as much as The Long Way, but that’s because I love The Long Way really quite a lot. As a writer of space operas myself, it is hardly surprising that the prejudice that clouds this genre sits badly with me, but Chambers blows the critics out of the water. Her third book is out on the 7th September, so if you haven’t read her yet, get cracking. There’s a lot of catching up to do.